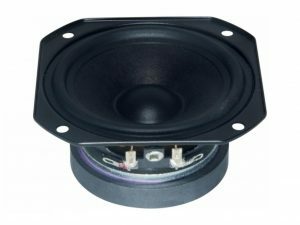 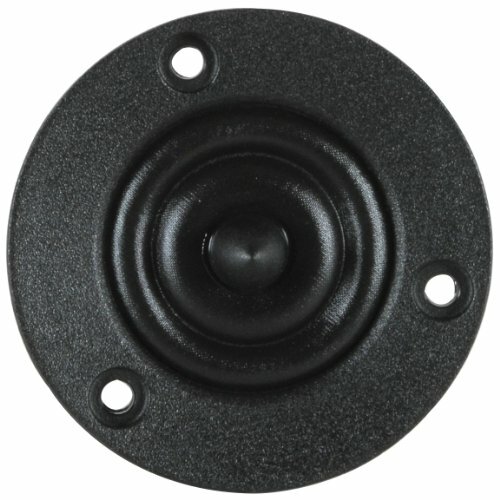 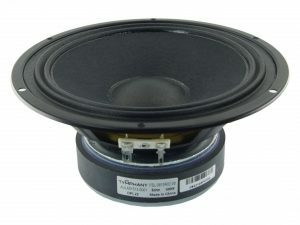 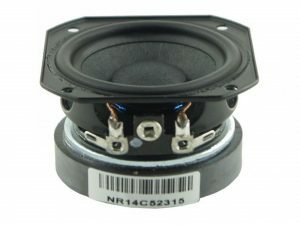 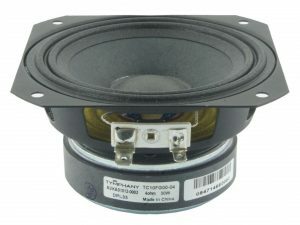 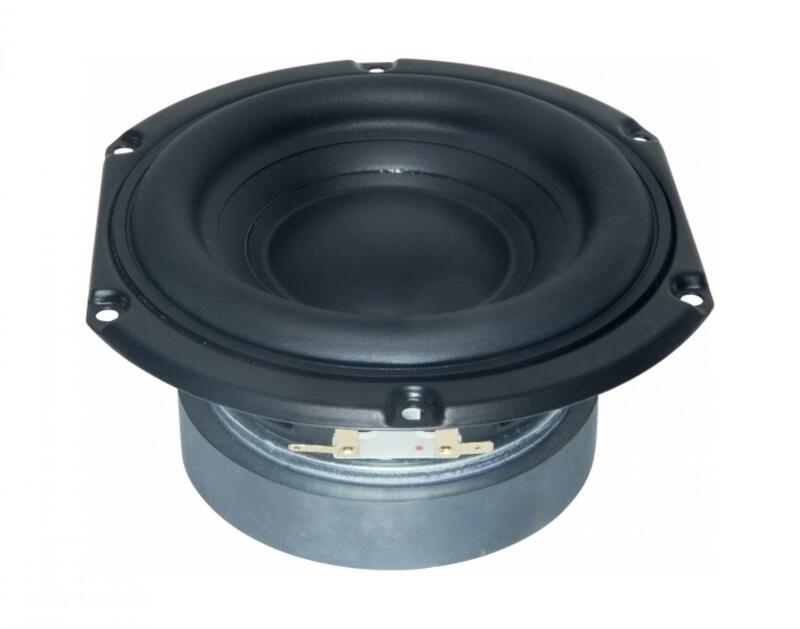 This TC family 3.0 inch 4 ohm full-range driver, with ferrite magnet, paper cone and rubber surround, and steel basket, is designed to be a cost-effective high performance full range driver. 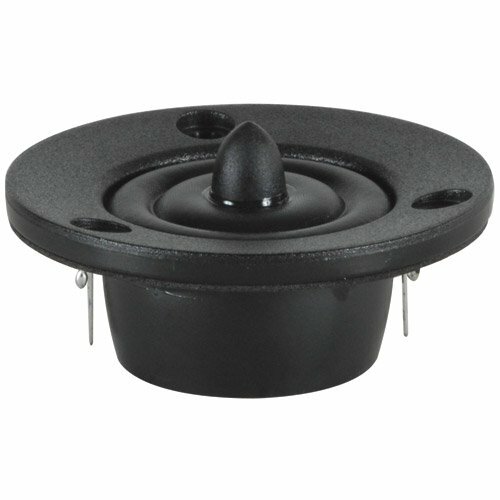 The cone utilizes Tymphany-patented PentaCut NRSC cone technology to help dampen and control cone resonances, optimizing the listening experience. 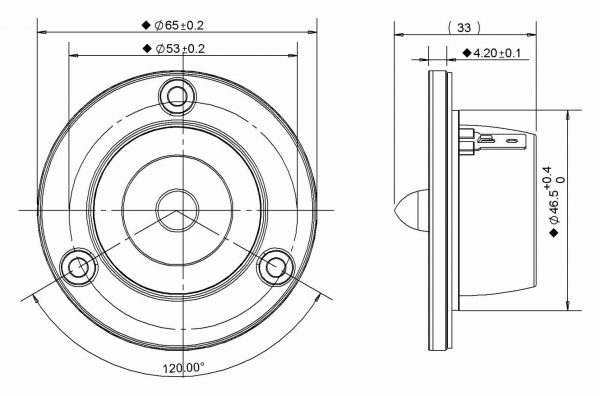 The motor contains a copper cap to lower inductance and distortion. 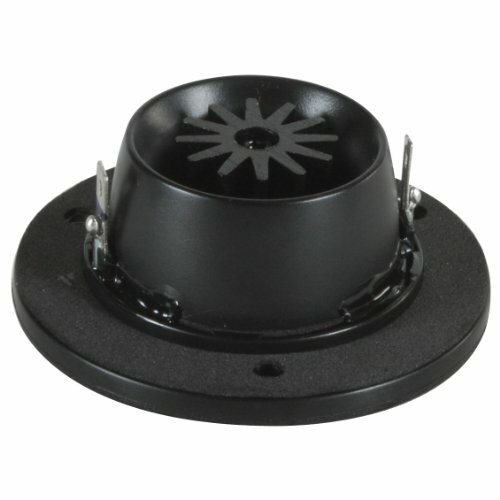 The product was designed with portable and other compact applications in mind.